Dr. Presley graduated from Baylor College of Dentistry in Dallas, Texas. He was trained at the prestigious L.D. Pankey Institute from 1979 to 1981 in order to improve his prosthodontic techniques. He began his dental implant training in 1983 in both the surgical placement as well as techniques in their prosthetic restorations. He began orthodontic training in 2001 and is a past Fellow of the American Orthodontic Society. Dr. Presley practiced in Texas from 1977 – 1998. 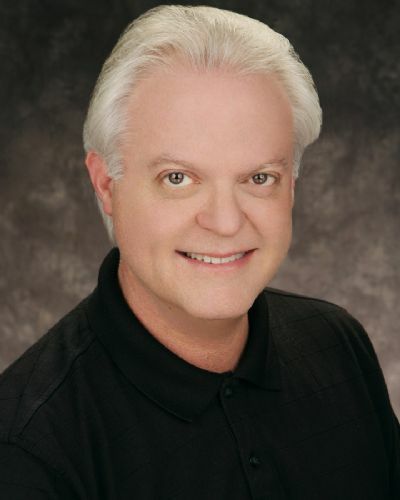 While practicing in San Antonio, Texas, he was one of the founding members of the South Texas Chapter of the American Academy of Cosmetic Dentistry. In 1998, he relocated to Salt Lake City, Utah and he and his wife Dr. Jaimee Morgan started a new dental practice together called Presley Dental. Presley Orthodontics, Family and Cosmetic Dentistry was opened in 2006 after he and Dr. Morgan outgrew their former location of Presley Dental. In addition to practicing dentistry, which he dearly loves, Dr. Presley has also written many articles for the leading dental journals on conservative cosmetic dental treatments including tooth whitening, resin bonding, and orthodontics. He lectures nationwide on the same topics with Dr. Morgan. Copyright © 2017 Morgan And Presley Dental all rights reserved.